The conference “BLUE PLANET Berlin Water Dialogues meets AquaNES” will take place in Berlin on 09 April 2019 from 9 am to 5 pm. The conference meets every year to promote cooperation and knowledge exchange across industries. This spring, the research work and innovations of the Horizon 2020 project AquaNES will be specifically presented and debated through lectures, panel discussions and World Cafés. 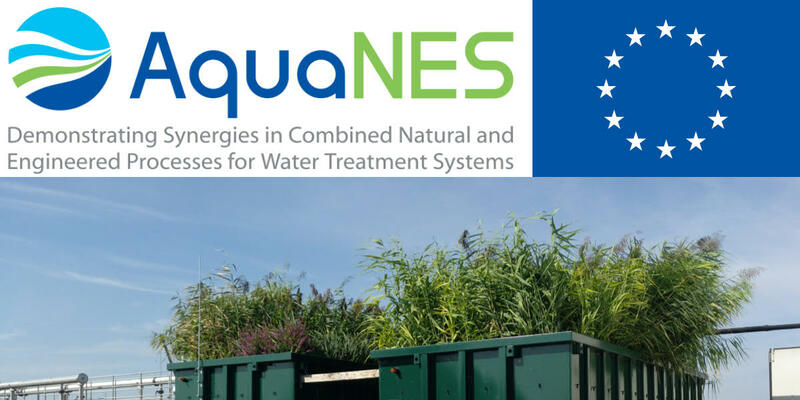 AquaNES is a research network that investigates and promotes wastewater and drinking water treatment through a combination of near-natural and technical systems through 13 different demonstration projects in Europe, India and Israel. A wide range of climatic and hydrogeological factors will be covered and processes such as bank filtration, Managed Aquifer Recharge, Constructed Wetlands and technical pre- and post-treatment options will be tested and improved. AKUT has been involved in the research project AquaNES since June 2016. Together with partner companies such as Berliner Wasserbetriebe (BWB), Kompetenzzentrum Wasser Berlin (KWB) and Erftverband, AKUT will present the results and hurdles of the combination of near-natural and technical systems for wastewater treatment and water treatment. 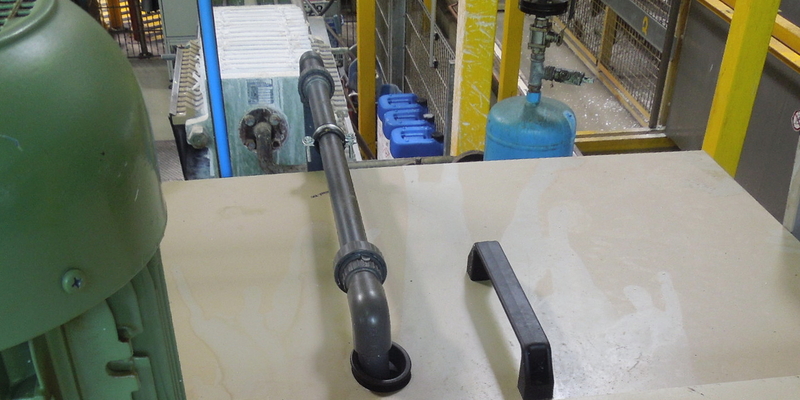 In cooperation with the BWB and the KWB, AKUT has developed a pilot plant at the Schönerlinde site to remove trace substances and pathogens from the effluent of the wastewater treatment plant. For this purpose, two different planted soil filters with upstream ozonation were built and their effect on improving water quality was investigated. Regina Gnirss (BWB) will present the results of the two-year pilot in her lecture “Ozonation combined with natural filtration processes – water quality gains”. In addition, Andrea Brunsch (Erftverband) will present the results of the pilot plant at the Rheinbach site in her lecture “Flexible use of modified retention soil filters to treat wastewater treatment plant effluent and combined sewer overflow”, in which a retention soil filter is used flexibly for the treatment of wastewater from wastewater treatment plants and mixed water overflows. 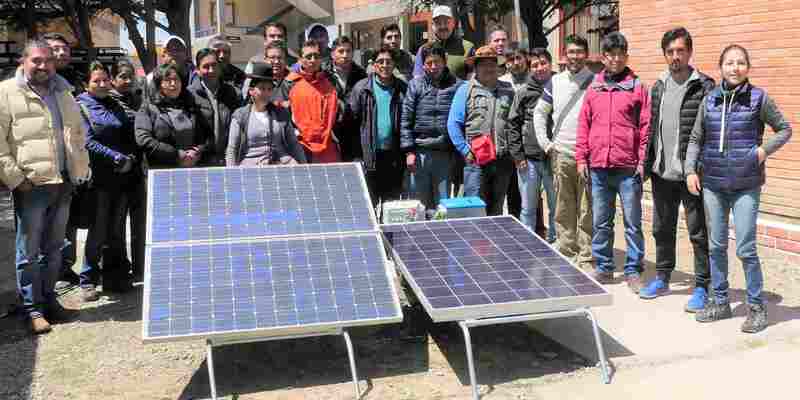 After the presentations AKUT and AUTARCON will lead the discussion group “Solutions for rural communities, remote locations and emerging countries” and will be available for questions and discussions on the topic. The exact programme and further information on “BLUE PLANET Berlin Water Dialogues meets AquaNES” can be found at http://blueplanetberlin.de/next-event/ .